The Piaggio Group maintains leadership of European two-wheeler market, with an overall share of 16% and a 25.1% share in scooters. In India, upturn on three-wheel commercial vehicle market, with Piaggio holding a 32.1% overall market share, and 52.1% of the cargo segment. 23 October 2014 – At a meeting today in Milan chaired by Roberto Colaninno, the Board of Directors of Piaggio & C. S.p.A. examined and approved the quarterly report at 30 September 2014. Piaggio Group performance in the period was positive. The growth in revenues, together with measures taken to control costs and productivity, kept the key profit margins at the same levels as the first nine months of 2013 – and in some case improved margins – without slowing penetration of global markets and brand and premium pricing policies. Piaggio Group performance was particularly strong in the third quarter which, compared with the year-earlier period, showed a sharp improvement in results, in absolute terms and in returns on net sales. Factors contributing to this performance included the rise in demand on core markets, with an overall increase in shipments worldwide; and the reversal of the exchange-rate effect, which had a particularly negative impact on the Group in the first half of 2014. The exchange-rate effect was substantially neutral in the third quarter as a whole, but showed a continuous improvement over the three months, with a positive effect in August and September. In the third quarter of 2014, the Piaggio Group reported net sales of 301.8 million euro, an increase of 6.5% on the year-earlier period. Net sales grew in all Piaggio Group regions, from Europe (+1.4% on the year-earlier period), to Asia (+9%) and India (+18%). There was particularly significant growth in the third quarter in all the profitability indicators, with EBITDA at 41.3 million euro (+24.6% from the third quarter of 2013) and the EBITDA margin up from 11.7% to 13.7%; net profit for the third quarter of 2014 was 5.4 million euro, compared with 2.8 million euro in the third quarter of 2013 (+92.6%). 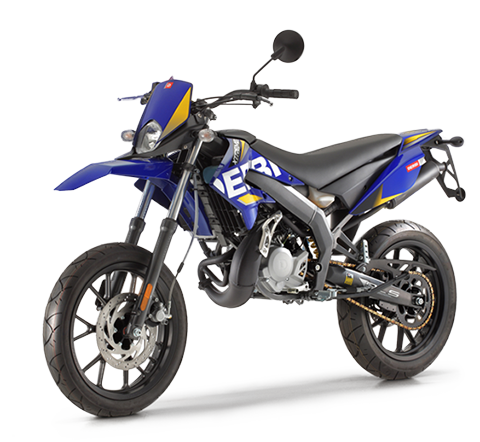 Looking at performance in the Piaggio Group markets and sectors, in the two-wheeler sector, the domestic European market saw a continued slowdown in the recovery that emerged in the first quarter of the year. Year-on-year growth of sales volumes in Europe from January to September 2014 was +2% (compared with +13% in January-March 2014). In Asia-Pacific (Asean 5 area), performance in the two-wheeler sector varied, with a growing contribution from the Indonesian market (with 5% growth in total two-wheeler sales compared with the first nine months of 2013) and a reduction on the Vietnamese two-wheeler market of 5% from the first nine months of 2013. Thailand and Malaysia also slowed, with double-digit downturns. 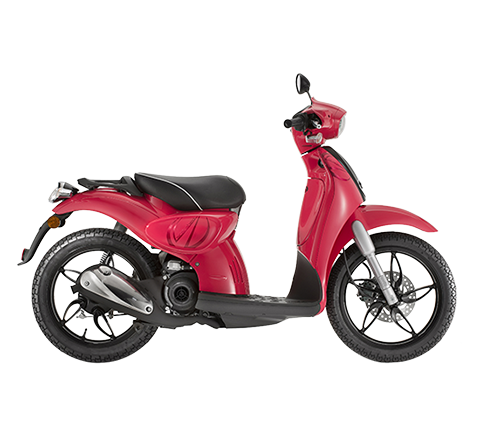 On the North American market, overall growth of 2.9% from the first nine months of 2013 was accompanied by a slowdown on the scooter market (-3%, with a total of approximately 29,000 vehicles sold in North America from January to June 2014). In light commercial vehicles, the economic recovery in India after the elections led to growing demand for three-wheelers, a sector where Piaggio is a consolidated player in the subcontinent. A sharp improvement was reported in the trend on the Indian three-wheel commercial vehicle market, with double-digit growth in the third quarter (+22.9% year on year), sufficient to counter the heavy fall in the January-March 2014 quarter and produce growth of 5.7% in the first nine months. Group consolidated net sales in the first nine months of 2014 totalled 930.8 million euro, a small reduction of 2.5% from 955.0 million euro in the first nine months of 2013. Net of the exchange-rate effect, Group consolidated net sales were 956.1 million euro, in line with the figure at 30 September 2013 (growth of 0.1%). 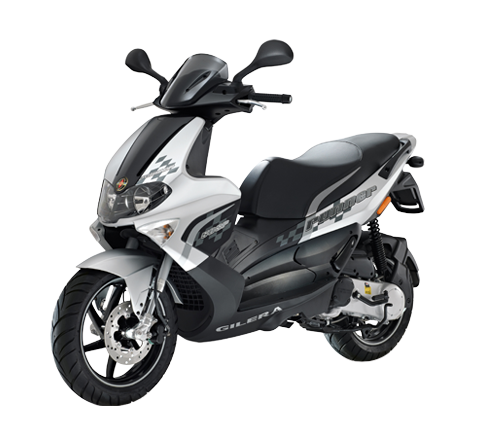 As in the second half of 2013 and the first half of 2014, the depreciation of the Indian rupee and, to a lesser extent, the Vietnamese dong, the Indonesian rupee and the US dollar continued to have a negative impact on Piaggio Group net sales, -25.3 million euro in January-September 2014. This was an improvement compared with the first half of the year, due to the reversal of the trend in the exchange-rate effect in the third quarter. In the first nine months of 2014, the Piaggio Group shipped 417,200 vehicles worldwide, compared with 429,900 vehicles in the first nine months of 2013. The Piaggio Group maintained its leadership position on the European two-wheeler market in the first nine months, with an overall share of 16% and a 25.1% share in the scooter segment. With a 20.9% share, the Group also maintained its position as reference constructor on the North American scooter market. 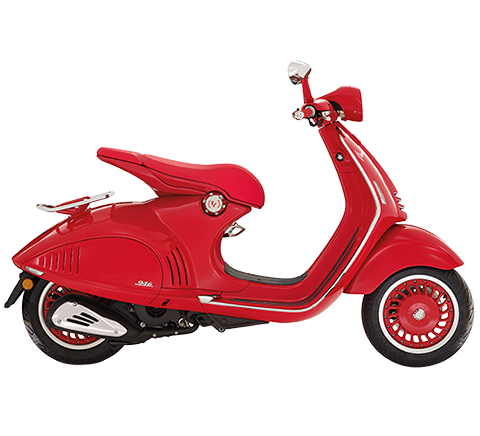 An important increase was reported in the first nine months of 2014 in sales for the Vespa brand and the Piaggio Mp3 three-wheel scooter, supported by the launch of the new Primavera and Sprint models and the fully updated versions of the Mp3 and the Vespa GTS. 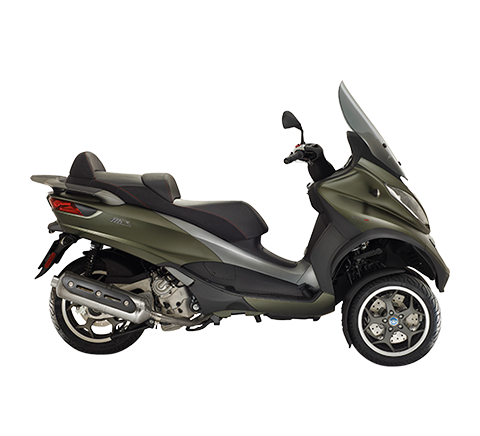 Since the beginning of the year, the Piaggio Group has sold more than 14,100 three-wheel scooters, a volume improvement of just under 20% compared with 11,800 scooters in the first nine months of 2013, for revenues of 76.7 million euro, an increase of 31.0%. Significant growth was also reported in Vespa sales on Western markets, to 66,600 scooters at 30 September 2014, an increase of 2.3% on the first nine months of 2013. Worldwide turnover on the Vespa brand in the first nine months of 2014 reached 247.1 million euro, a figure in line with the 246.7 million euro reported in the year-earlier period. In commercial vehicles, the Piaggio Group reported a small rise in worldwide sales (from 150,100 to 157,700, +5.1% year on year). In India, Piaggio Vehicles Private Ltd. had an overall share of 32.1% on the three-wheel commercial vehicle market, with a 52.1% share in the cargo segment where it is the outright leader. The Group reported strong performance on the Indian market for four-wheel commercial vehicles under 2 tons, shipping more than 4,800 vehicles in the first nine months of the year (+33% from the year-earlier period) and raising its market share from 2.4% to 4.6%. Constant growth continued in commercial vehicle exports from the Indian production hub, totalling 18,300 vehicles in the first nine months of 2014, an improvement of 71% from the first nine months of 2013. The industrial gross margin for the period was 287.5 million euro, from 290.6 million euro in the first nine months of 2013, with a net sales margin of 30.9%, compared with 30.4% in the year-earlier period. Operating expense in the first nine months of 2014 totalled 217.9 million euro, down by approximately 1.4 million euro from the year-earlier period (219.2 million euro), confirmation of the Group’s constant focus on cutting costs and maintaining high profitability and productivity levels. The performance described above generated an improvement in consolidated EBITDA from the year-earlier period, to 135.4 million euro (133.7 million euro in the first nine months of 2013). The EBITDA margin was up 0.5 percentage points from the year-earlier period, to 14.5%. EBIT in the first nine months of 2014 was 69.6 million euro, against 71.4 million euro in the year-earlier period. The EBIT margin remained steady at 7.5%, unchanged from the year-earlier period. In the first nine months of 2014, the Piaggio Group posted a profit before tax of 36.5 million euro, compared with 46.3 million euro in the year-earlier period. The first nine months of 2014 closed with a net profit of 21.9 million euro, compared with 27.8 million euro in the year-earlier period. In the first nine months of 2014, compared with the year-earlier period, the Group reported non-recurring expense arising on early redemption of the bond originally maturing in December 2016. Adjusted profit before tax and adjusted net profit for the first nine months of 2014, computed without considering this non-recurring expense and the related tax effect, were 39.4 million euro and 23.6 million euro respectively. Net debt at 30 September 2014 was 437.9 million euro, compared with 475.6 million euro at 31 December 2013. The improvement was achieved thanks to cash inflows of 37.7 million euro in the period, compared with cash outflows of 63 million euro in the year-earlier nine months. In the first nine months of 2014, the Piaggio Group reported R&D investments and expenditure totalling 49.4 million euro, an increase of 9.6% from the year-earlier period. Group shareholders' equity at 30 September 2014 was 420.6 million euro, up by approximately 28.4 million euro from 31 December 2013. At today’s meeting, the Board of Directors approved the appointment of Stefano Pelle to the post of Chief Executive Officer of Piaggio Vehicles Private Ltd. (PVPL). 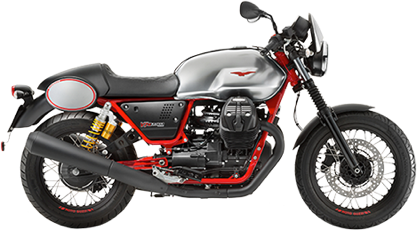 Ravi Chopra, Chairman of Piaggio Vehicles Private Ltd., will maintain his position as company chairman and will also take the post of Chairman of Piaggio Vietnam Co. Ltd.
At Intermot 2014, the international motorcycle show in Cologne (Germany) from 1 to 5 October 2014, the Piaggio Group unveiled its new Moto Guzzi V7 II 750cc with a new 6-speed gear shift, dual-channel ABS braking and MGCT traction control, and the new Aprilia Caponord Rally with a 1200cc V-twin engine. 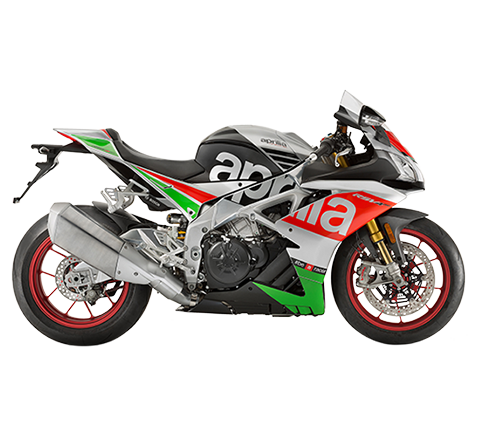 The new Aprilia bike is an offroad version with a 19” front wheel, rigid aluminium panniers, 24 litre fuel tank, larger windshield, new engine protections, additional LED lights and Aprilia Dynamic Damping (ADD) suspensions. On 2 October 2014, the Standard and Poor’s rating agency downgraded the Piaggio rating from BB- to B+, with a stable outlook. at a more general level, the Group maintains its constant commitment – a characteristic of recent years and continuing in 2014 – to generate higher productivity through close attention to cost and investment efficiency, in line with its ethical principles. Net financial debt: this reflects financial liabilities (current and non-current), less cash and cash equivalents, and other financial receivables (current and non-current). Determination of net financial debt does not include other financial assets and liabilities arising from measurement at fair value of derivatives designated as hedges and fair value adjustments of the related hedged items. The schedules in the Piaggio Group quarterly report at 30 September 2014 include a table illustrating the composition of net financial debt. In this regard, in compliance with CESR recommendation of 10 February 2005 “Recommendation for uniform enactment of the European Commission regulation on disclosures”, attention is drawn to the fact that the indicator determined as described represents the amount as monitored by Group management and differs with respect to Consob Communication no. 6064293 of 28 July 2006, since it also includes non-current financial receivables. In order to permit comparison of the results of the first nine months of 2014 with those of the previous periods, net earnings and net earnings per share for the first nine months of 2014 have been re-stated, excluding the effect of non-recurring events (which are fully disclosed in the quarterly report at 30 September 2014 and relate entirely to the Piaggio Group). These additional productivity measures are referred to as adjusted net profit and adjusted earnings per share. The Piaggio Group consolidated income statement, consolidated statement of financial position and consolidated statement of cash flows are set out below. In compliance with Consob Communication no. 9081707 of 16 September 2009, these reclassified statements are not subject to auditing by the independent auditors. The presentation of the financial results at 30 September 2014 is available on the company website at www.piaggiogroup.com/it/investor and at the “1Info” authorised storage mechanism on the www.1info.it website.